Calm your mind and body with the ancient elegance of the hong sau breathing technique. This is part 3 of a 7-part Clarity meditation series, episodes 1690-1696. Become aware of your emotional state. This is part 7 of a 7-part Manage Addiction Meditation Series, episodes 1753-1759. 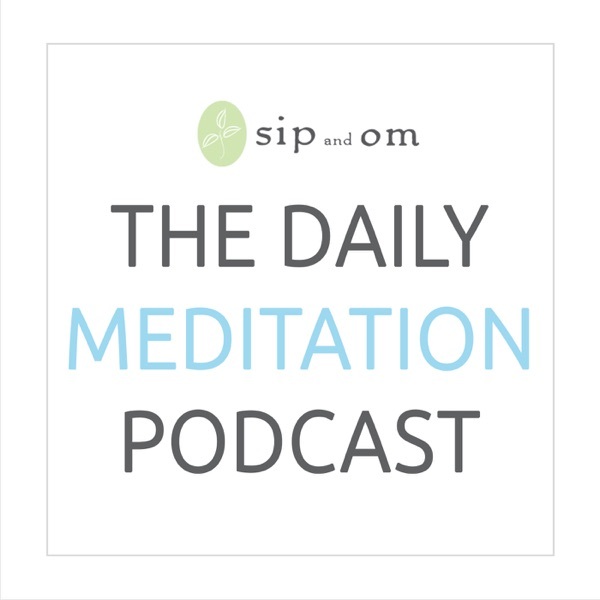 For full guided meditations, give our new sip and om app a test drive for 2 weeks free. Receive access to 1,800+ fully guided meditations customized around a weekly theme. Select from over 200 series to fit your mood with a Clarity Journal and a Slow Down Guide customized for each theme. Brand new themes are introduced each week with brand new meditations offered daily. Connect with other meditators on the private Facebook group for app subscribers. All meditations are created by Mary Meckley and are her original content unless otherwise specified. Please request permission to use any of Mary's content by sending an email to Mary@sipandom.com. Resources: Music by Christopher Lloyd Clarke and Greg Keller.